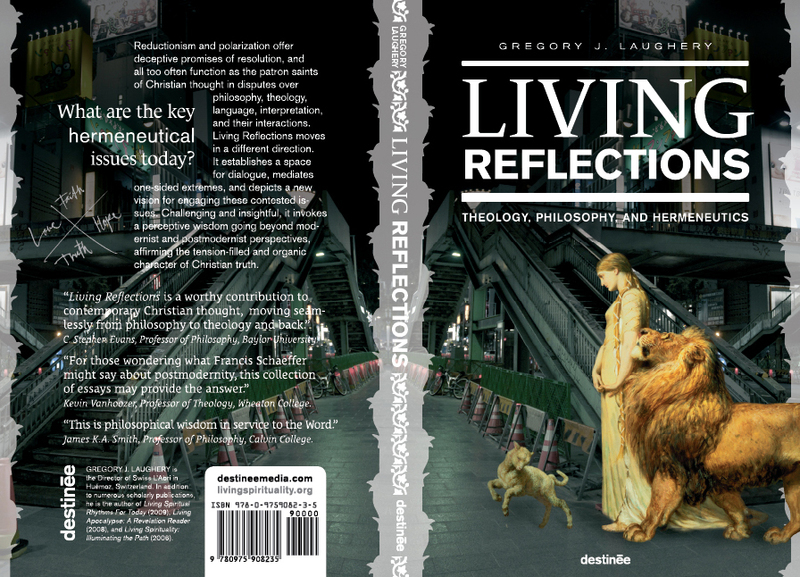 Glad to be published in these books with: Alston, Bartholomew, Evans, Green, Healy, Hesse, McGrath, Thiselton, Peterson, Plantinga, Provan, Van Leeuwen, Vanhoozer, Wolterstorff, and others. 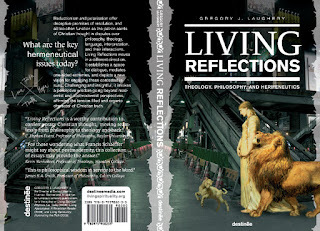 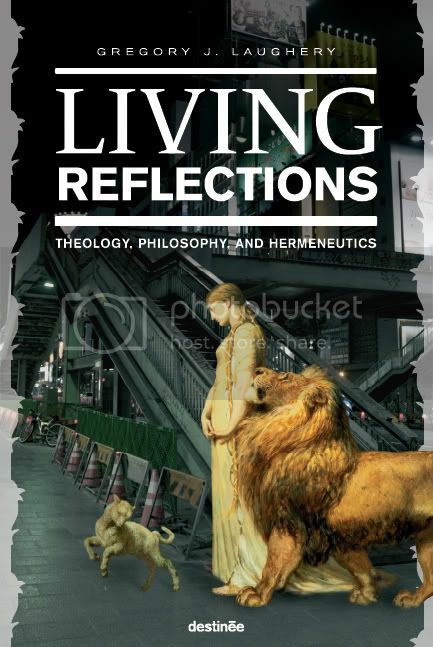 And to have written Living Reflections: Theology, Philosophy and Hermeneutics. 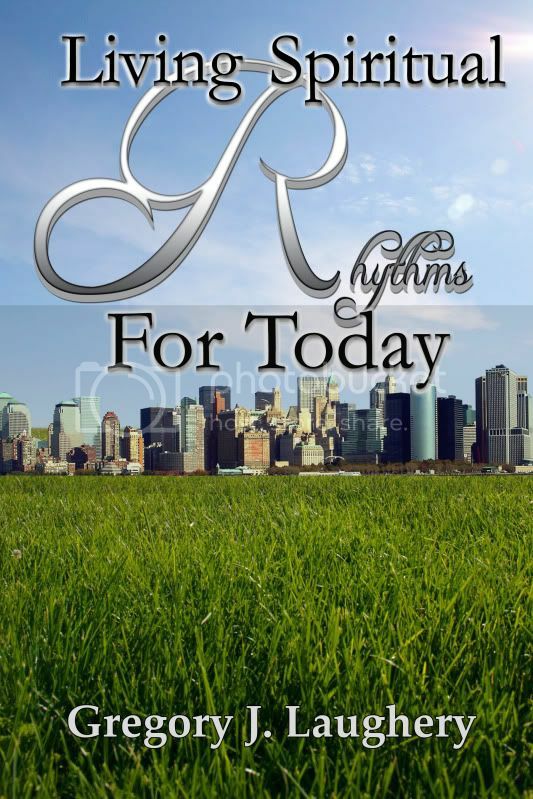 If you're interested, check one of them out.